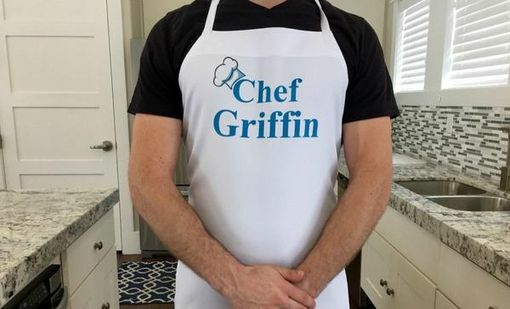 Time to start having fun in the kitchen! Give the chef in your life a stylish way to show off their skills with our Personalized Embroidered Aprons! Choose from an array of font colors and designs – you'll find the perfect one you're looking for. 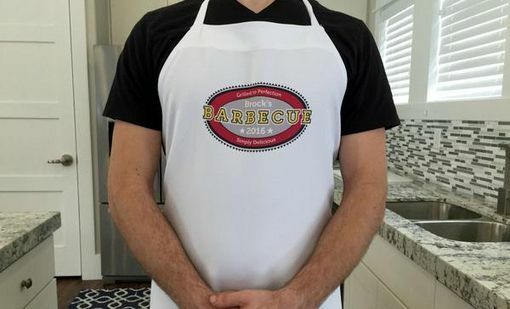 These aprons can be personalized any way you choose. 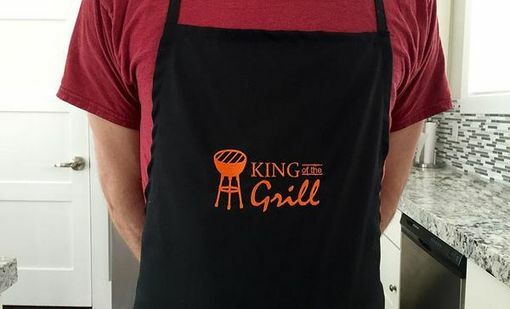 Simply choose your favorite design, and enter your personalization. These are a gift that will always be remembered by the recipient. Made from high-quality, materials - these will last a very long time. Machine washable, and won't fade over time. 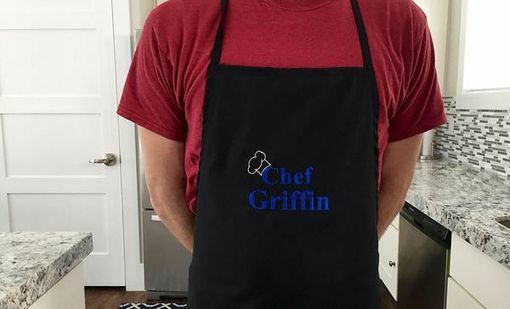 They are absolutely perfect for the chef in your life and make great gifts!